IF YOU LOVE THE OUTDOORS, WE’RE A NATURAL FIT. 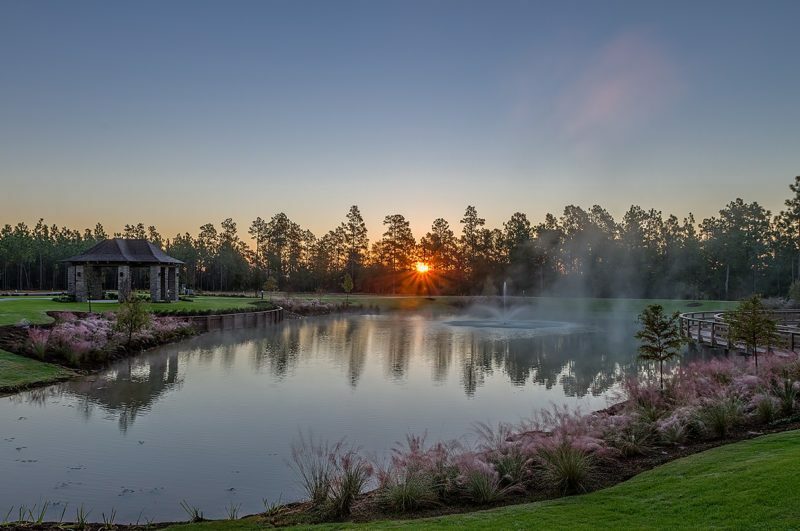 Woodside is situated beside a beautiful, protected nature preserve, and the pristine meadows, lakes, rolling woodlands, award-winning golf courses and more make for one breathtaking community. 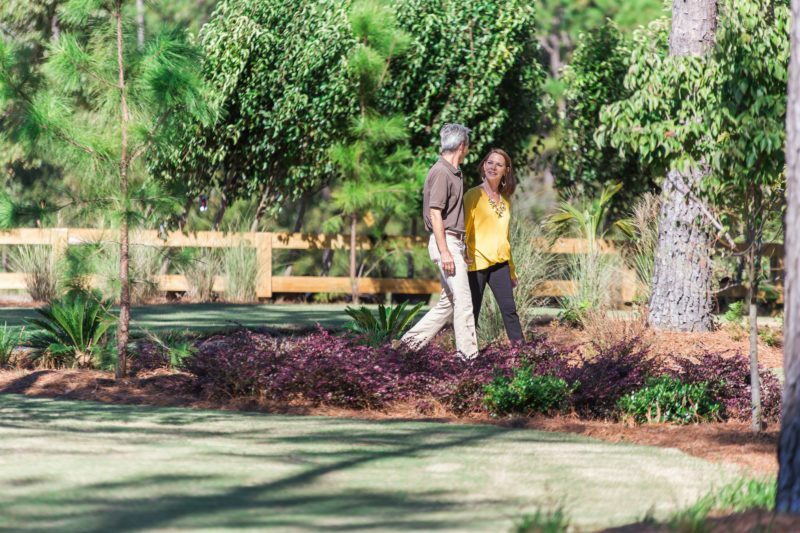 Inside the community, we’re thrilled to offer several well-lit and handsomely landscaped parks and green spaces that reveal our dedication to the environment and maximize views of our naturally beautiful surroundings. Outside the gates, you’ll find just as many opportunities to explore the great outdoors- from protected sanctuaries to a botanical slice of paradise, we’ve got it all. Summer Hill Park, a beautifully lush and landscaped community amenity, features a community lake with a fountain, stone and timber picnic pavilion and seating area, and peaceful lighted walking path with a wood footbridge that connects into the Woodside network of walking trails. Stop by to find neighbors enjoying a picnic at the pavilion, or strolling by on a leisurely hike. 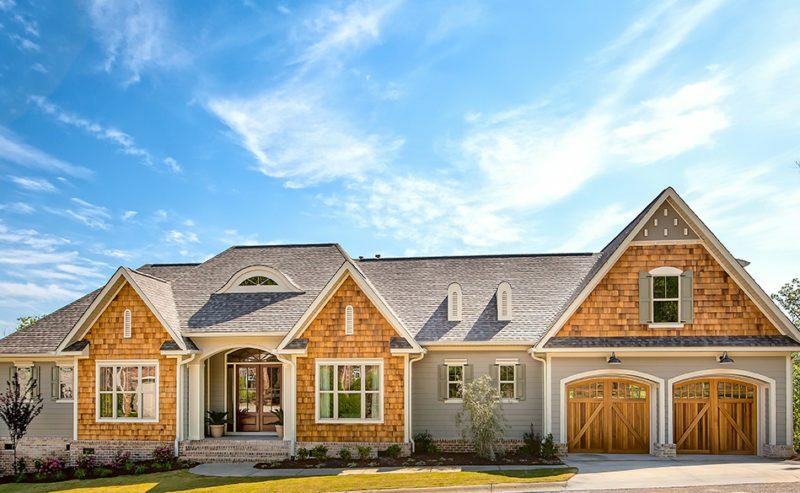 For more information on the Summer Hill neighborhood, the location of one of our two Southern Living Inspired Homes, click here. 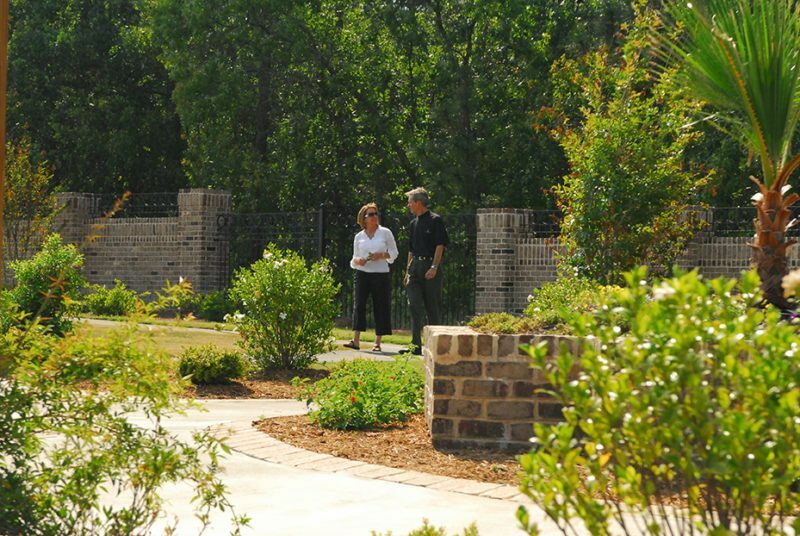 Reserve Park is a beautiful enclave set in a meticulously landscaped greenspace. Embrace the serene surroundings by resting and taking in the sun if you prefer a more relaxing afternoon. Those that enjoy more vigorous exercise enjoy the quarter mile track in the park with walking, jogging, running or spending time with a pet, with a view you won’t find in a gym. The expansive Village Park greenspace plays host to many themed community events. 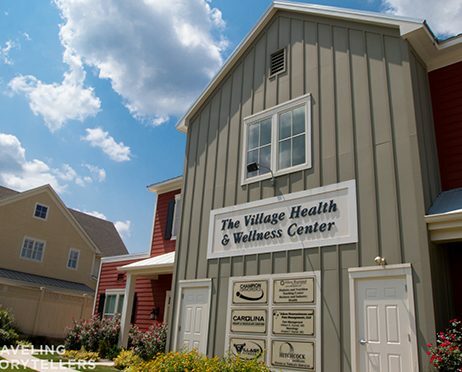 Enjoy car shows, farmer’s markets, movie nights in the park, and much more, or access The Village Trail System through the park and explore the community garden, bridged walking paths, and picturesque streetscapes. For information on having a home in The Village to have these amenities just outside your front door, click here. The Meadows Park, which features a lighted walking path, rustic picnic pavilion for community gatherings, and brick fire pit with seating, includes a variety of verdant plants from the Southern Living Plant Collection. 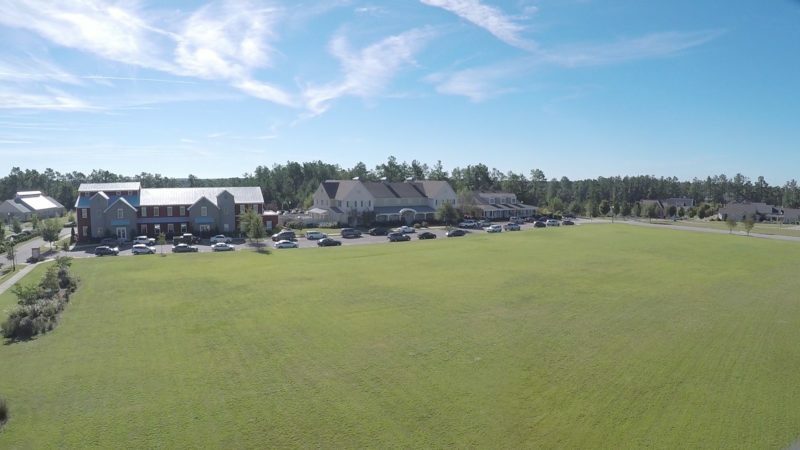 Take in this beautiful community amenity on Monday evenings for “Meadows Monday,” a resident-led weekly social gathering at the park that includes drinks and casual conversation! 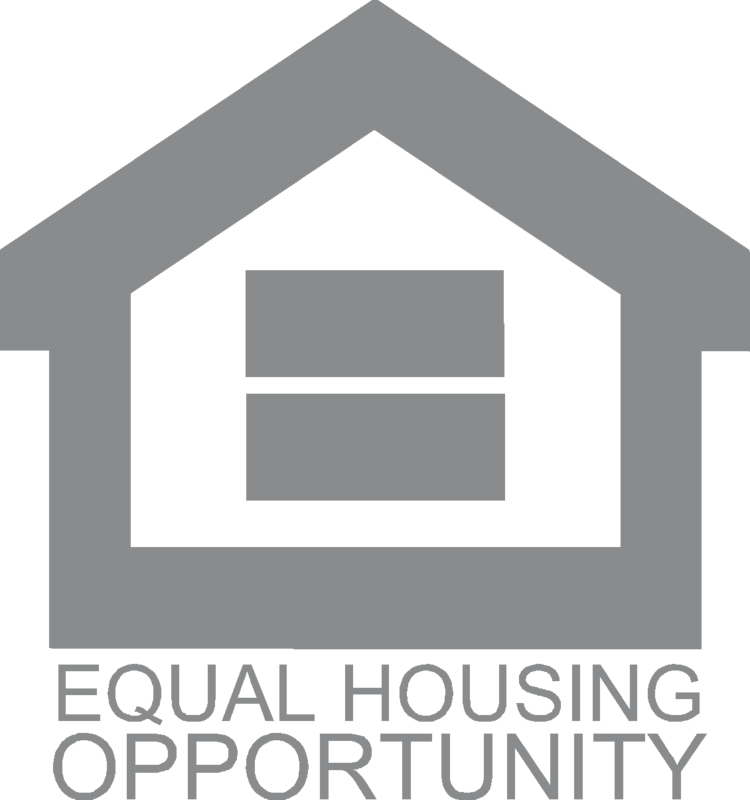 For information on The Meadows and building your dream home there, click here. Outside the gates of Woodside, nature preserves, lakes, state parks, botanical gardens and much more await you. Check out some of our favorite local escapes below, and be sure to build a visit to one of these on your Adventure Awaits package. 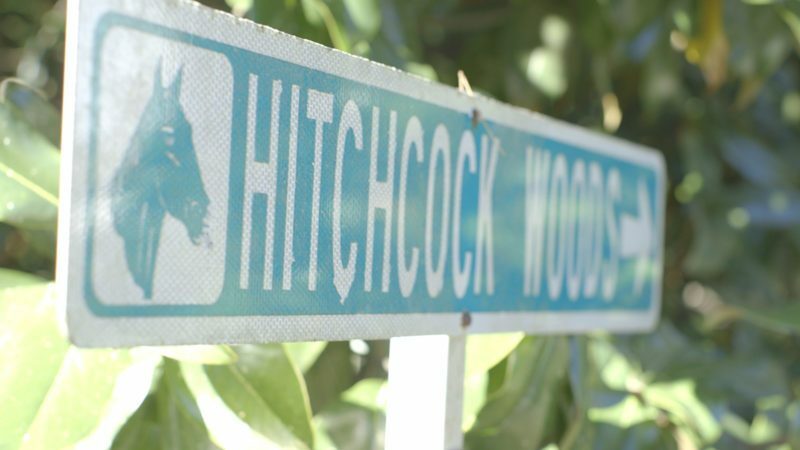 The Hitchcock Woods is among the largest urban forests in the nation, with about 2,100 acres of forest habitat. Today, equestrians, hikers, dog walkers, and runners enjoy the 65 miles of sandy trails that provide access to the stunning variety of ecosystems there. 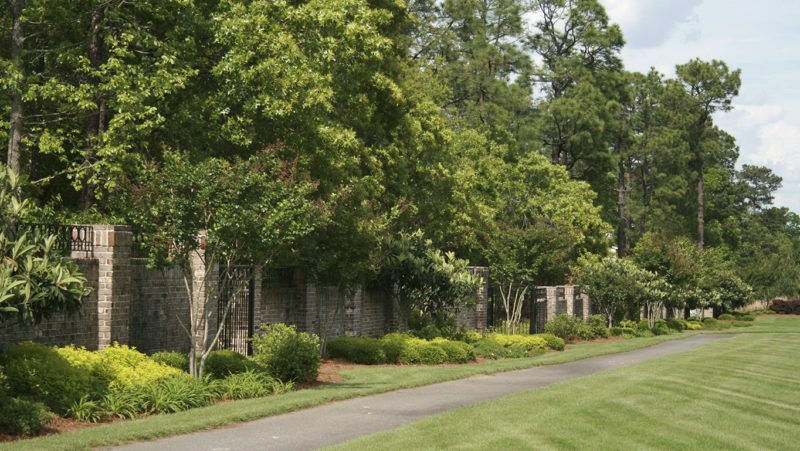 This 14-acre estate shaded by 100-year-old live oaks was opened as a public garden that Aiken locals can’t stay away from. 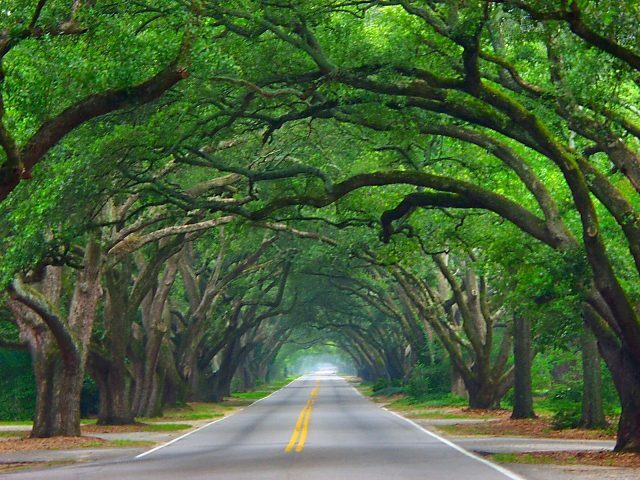 Events like the Hopelands Summer Concert Series and Christmas light displays allow Aiken locals to embrace the gorgeous setting year-round. 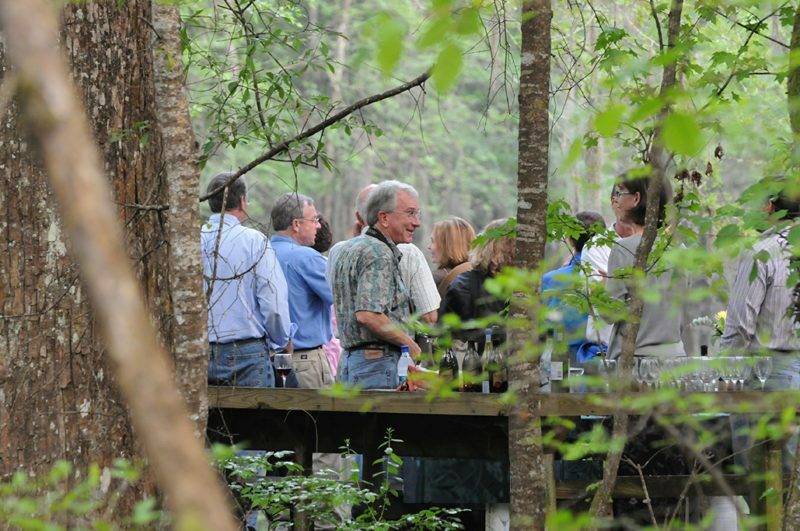 With 3,250 acres of upland pine forest, hardwood bottomlands, fields, lakes and streams, the Silver Bluff Audubon Center and Sanctuary is a natural retreat for outdoor enthusiasts. Visitors enjoy the miles of walking trails winding through the property along with viewing birds, like the federally protected Bald Eagle, and other wildlife at the Wood Stork foraging ponds. 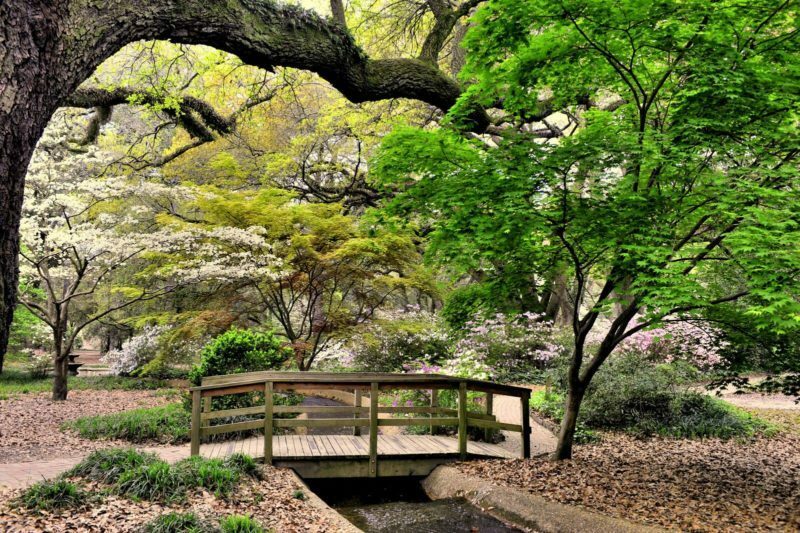 Educational programming, tours, and special events for groups and people of all ages are offered for enjoyment at this gorgeous Aiken landmark. Set against the calm, winding South Edisto River, Aiken State Park is a popular destination for families and naturalists alike. 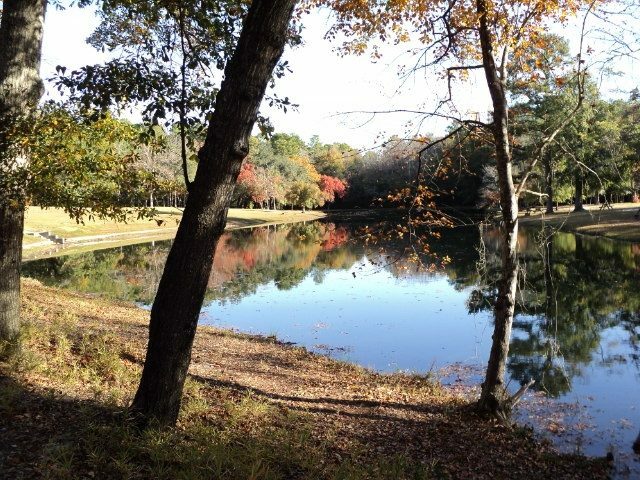 The beautiful park in rural Aiken County offers canoeing in the river, peaceful picnicking, fishing in the river and the park’s spring-fed lakes, campground and trailside camping and hiking trails.